- Brightness Intelligence Plus Technology for Better Eye Care: Reduce eye strain in any lighting environment, colors stay original for a picture perfect content. 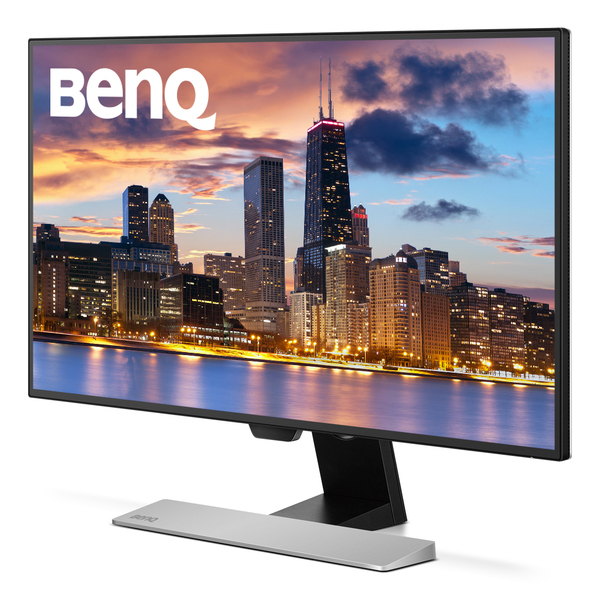 - A Stylish and Customizable Design for any Interior: 4-side ultra-slim bezel monitor and VESA wall mount compatibility. - Optimizing Your Viewing Experience: Rec.709/100% sRGB, 8-bit color display, Smart Focus, Super Resolution. - Caring for Your Eyes: Low Blue Light, Flicker-free, eye comfort certification.